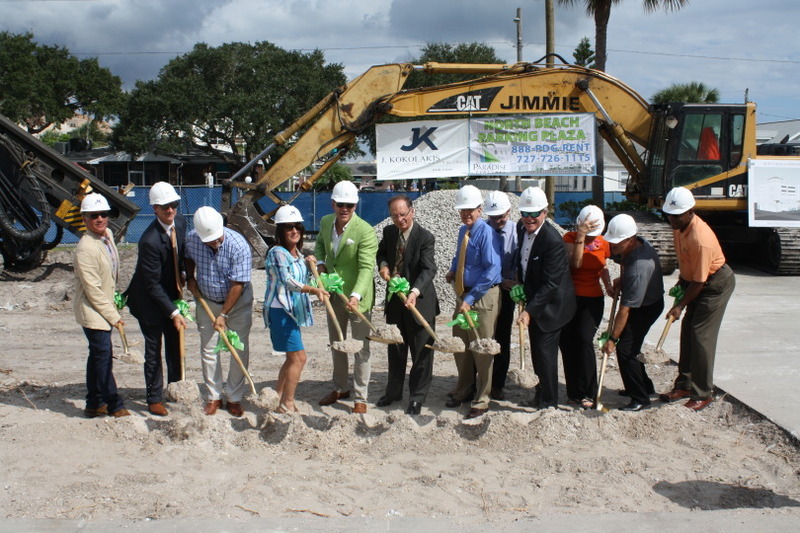 On October 9th, 2015 Paradise Ventures’ Mike Connor was joined with Clearwater Mayor George Cretekos and City Council to break ground on the highly anticipated parking garage on Clearwater Beach. This 7 story development will be called North Beach Parking Plaza. 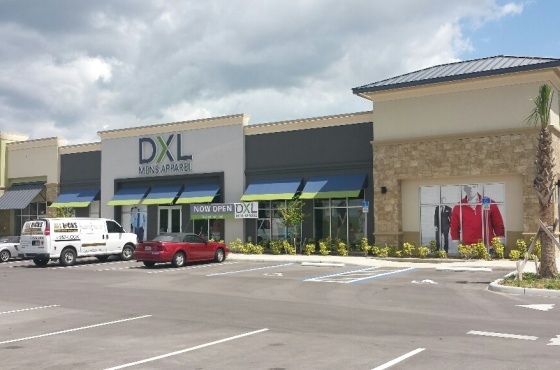 The garage will provide 702 parking spaces along with 11,788 SF of retail on the ground level. 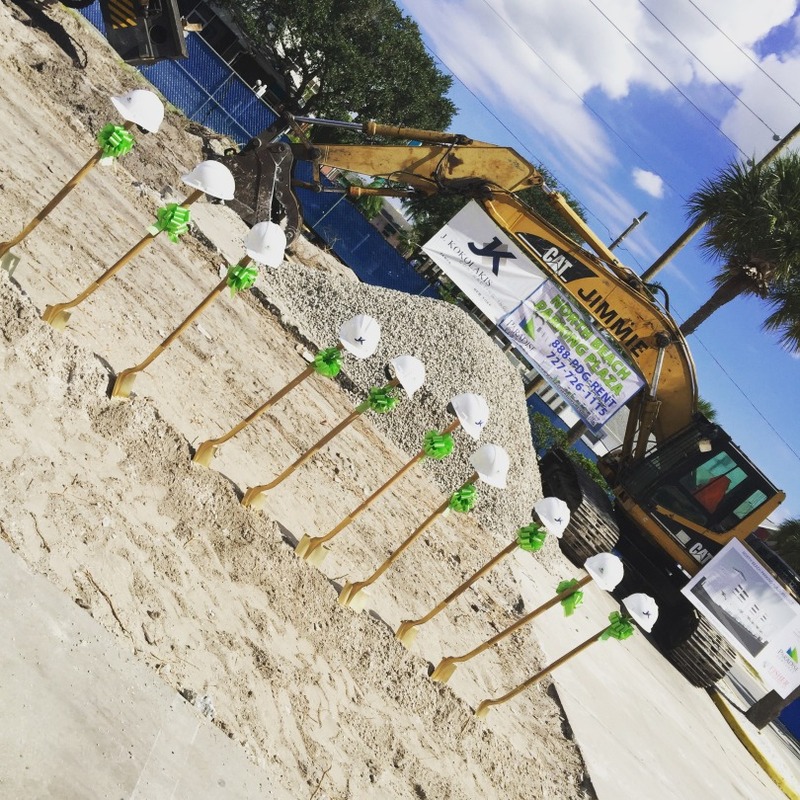 Paradise Ventures teamed with the City of Clearwater to offset the loss of service parking and ensure economic development for the Beach. This project has been in the making for almost 20 years for the City to accommodate the visitors and residents of Clearwater Beach.